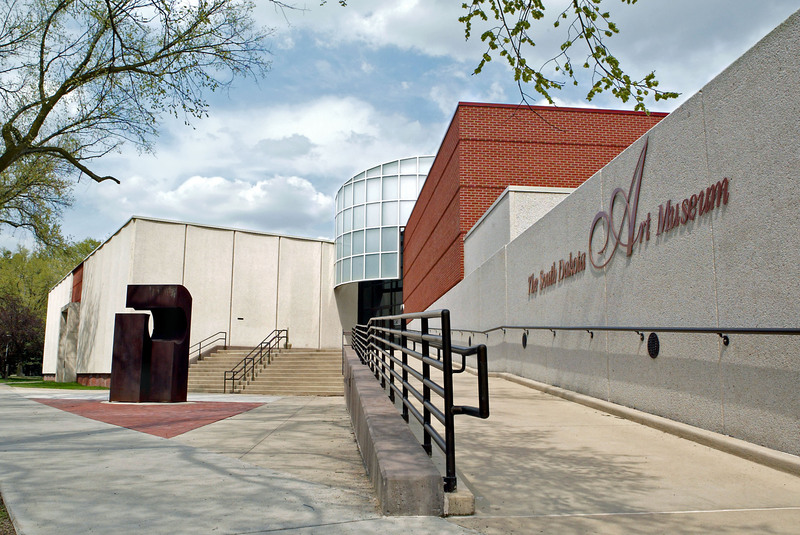 The South Dakota Art Museum maintains a large, comprehensive collection of work by South Dakota artists. 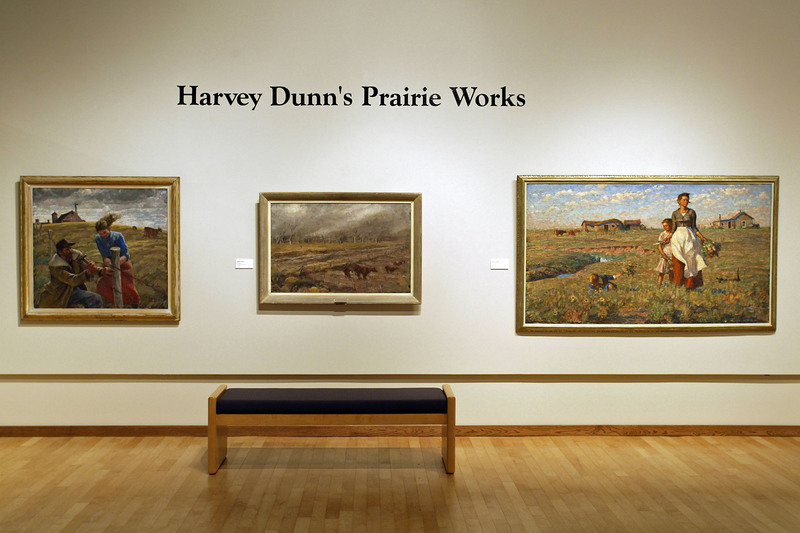 A substantial collection of works by Harvey Dunn—one of South Dakota’s favorite artists and a former SDSU student—is housed permanently in the South Dakota Art Museum. Works are displayed in six galleries. Admission is free. Monday thru Friday hours are 10 a.m. to 5 p.m. Saturday hours are 10 a.m. to 4 p.m. Sunday hours are noon to 4 p.m.